Savory and delectable sautéed mushrooms pair beautifully with sparkling wine which cleanses your mouth of the creamy goat cheese. Impress your guests at your next dinner party with a lip-smacking crostini paired with crisp and zesty bubbles! Everyone loves a scrumptious crostini for an easy appetizer. 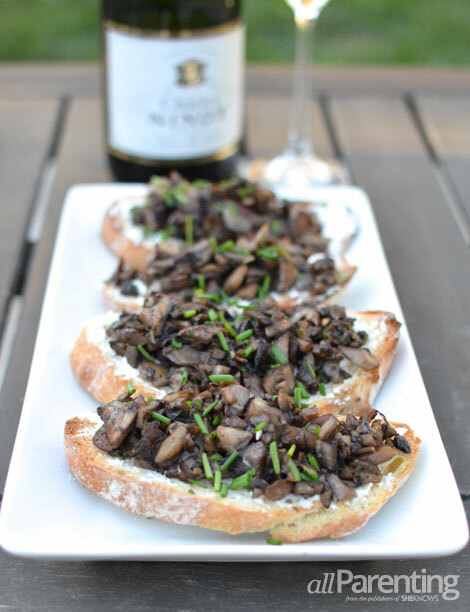 Wild mushrooms paired with creamy goat cheese is the perfect combination to top over a grilled crostini. While pinot noir is always a favorite wine to pair with mushroom dishes, don’t forget about sparkling wine. Everyone likes to start off a dinner party with sparkling wine and it complements many appetizers. 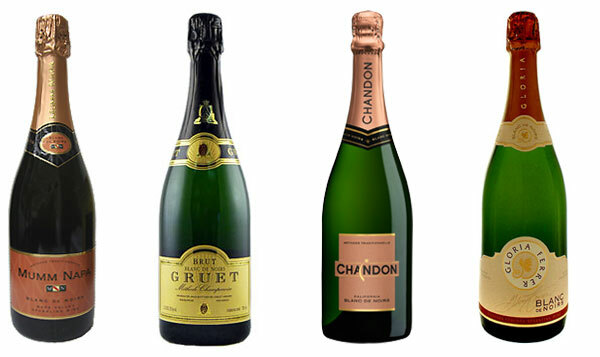 Turn to Blanc de Noir Champagne or domestic sparkling wine, which is made from the pinot noir grape. The earthiness in the mushrooms is complemented by the more rich, fruity and earthy notes that you’ll find common in a Blanc de Noir sparkling wine. If you don’t want to splurge for Champagne, try an affordable American Blanc de Noir such as Mumm, Gruet, Chandon or Gloria Ferrer. In a large skillet, heat olive oil. 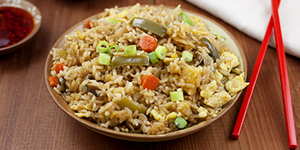 Add mushrooms and cook until softened and slightly browned, about 5 to 8 minutes. Add the garlic and cook for 3 minutes. Stir in the lemon juice, thyme and parsley and season with salt and pepper. Heat a grill over medium heat. Brush crostini with olive oil and grill pieces about 1 minute per side, until toasted. Spread each crostini with goat cheese and top with a spoonful of the wild mushroom mixture. Garnish with snipped chives and Italian parsley. Serve alongside a glass of bubbles! More food and drink inspiration!